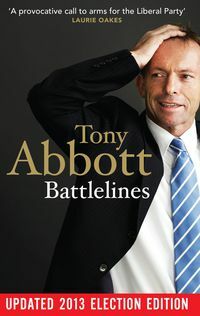 Abbott holds a Bachelor of Economics and a Bachelor of Laws from Sydney University and a Master of Arts (Philosophy and Politics) from Oxford University, where he was a Rhodes Scholar. Before entering Parliament Tony Abbott was executive director of Australians for Constitutional Monarchy and press secretary and political advisor to Dr John Hewson when he was Leader of the Opposition. In his previous career as a journalist, he wrote features for The Bulletin and The Australian. 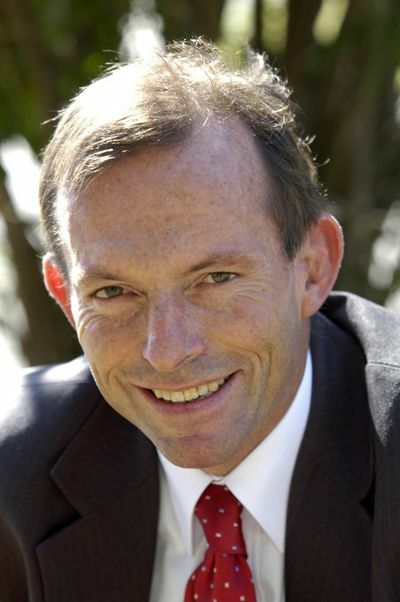 Tony Abbott lives in Forestville with wife Margaret and three daughters: Louise, Frances and Bridget.